Happy New Year from Nico and Lala!! As we begin 2014, we'd like to wish all of our amazing customers and followers a very happy New Year!! 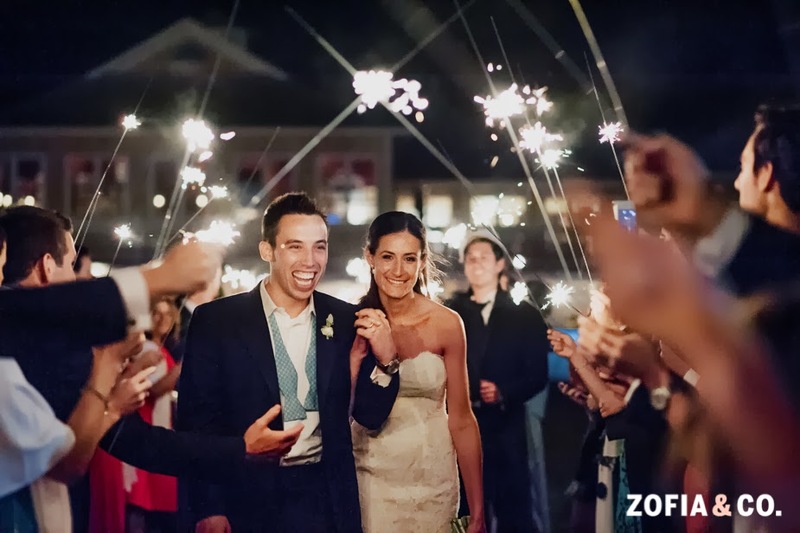 2013 was a great year for us, filled with unbelievably swanky weddings, super creative birthday parties, and some fabulous business branding opportunities! We know we've been slacking on the blogging over the past month, but we had a crazy (and awesome Christmas season)! Our best yet!!! 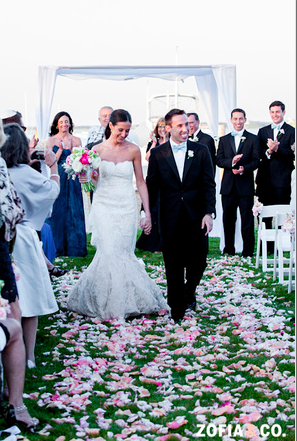 For our first post of the year, and so we can de-thaw mentally, as it is -17 degrees today in Chicago, we want to share Lindsay and Paul's gorgeous Nantucket wedding. 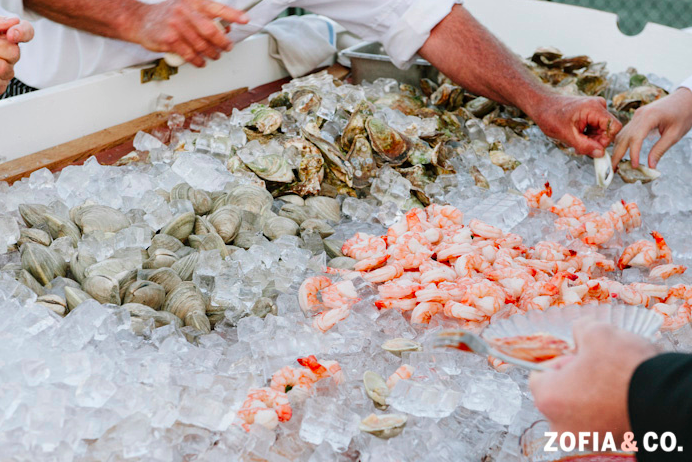 This swanky summer affair was held at the Nantucket Yacht Club, and turned out glorious! 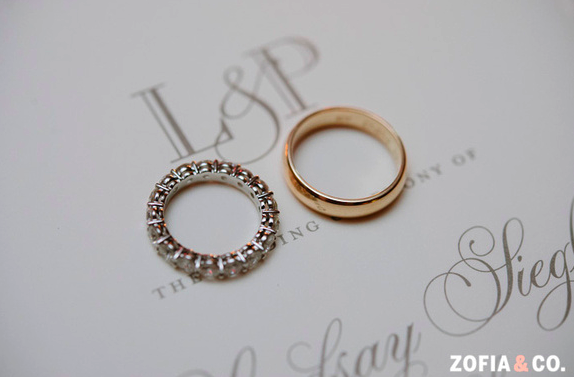 Like all weddings, we started by creating the couple's custom wedding logo. 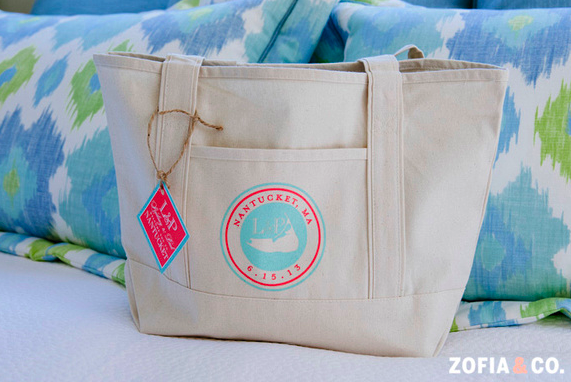 They wanted something nautical yet simple, so we took their first initials and used a rope ampersand...perfection! 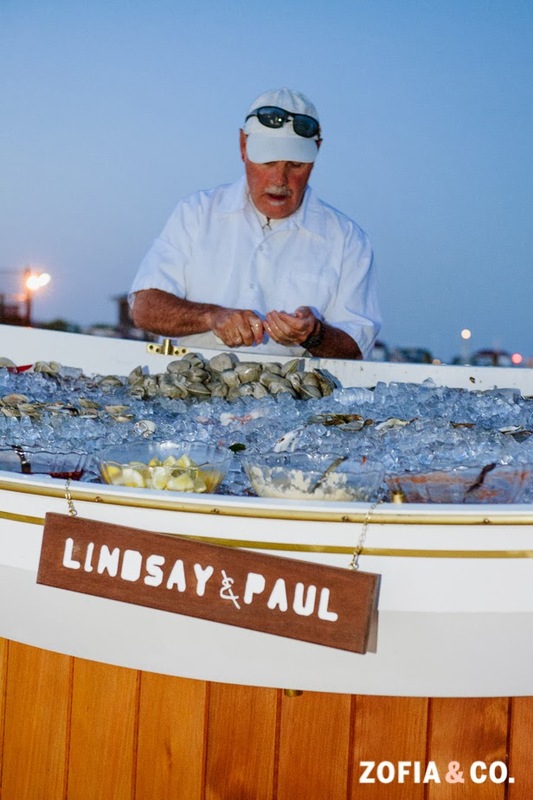 We loved Lindsay and Paul's engagement photos! 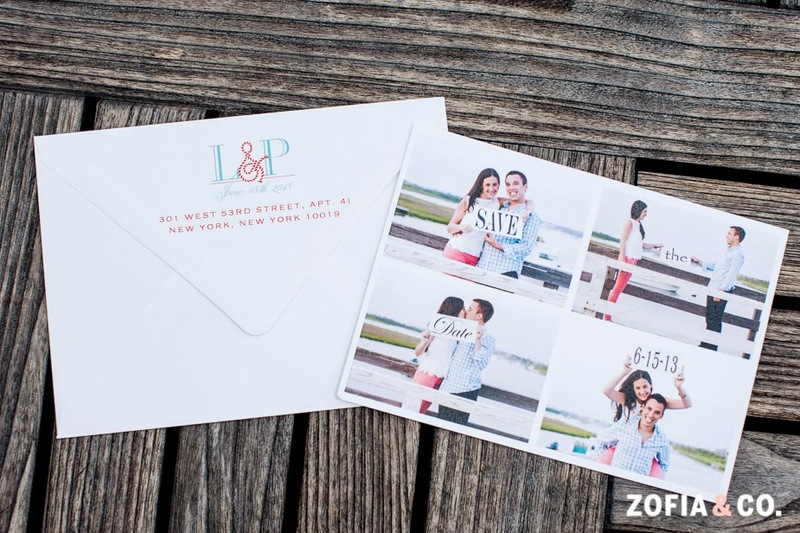 With them, we designed a double sided save the date, with the photos on one side, and the information on the reverse. The result turned out beautiful! 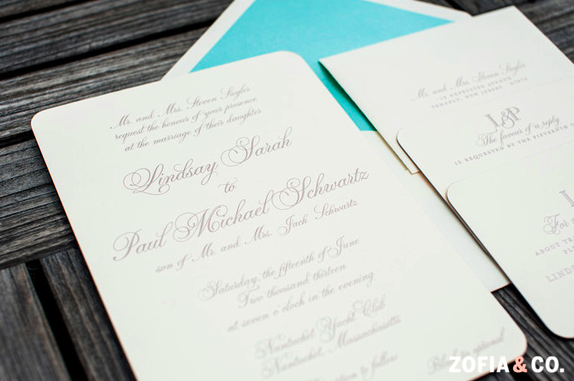 After creating Lindsay and Paul's save the dates, it was on to their invitations to set the mood for their big day. 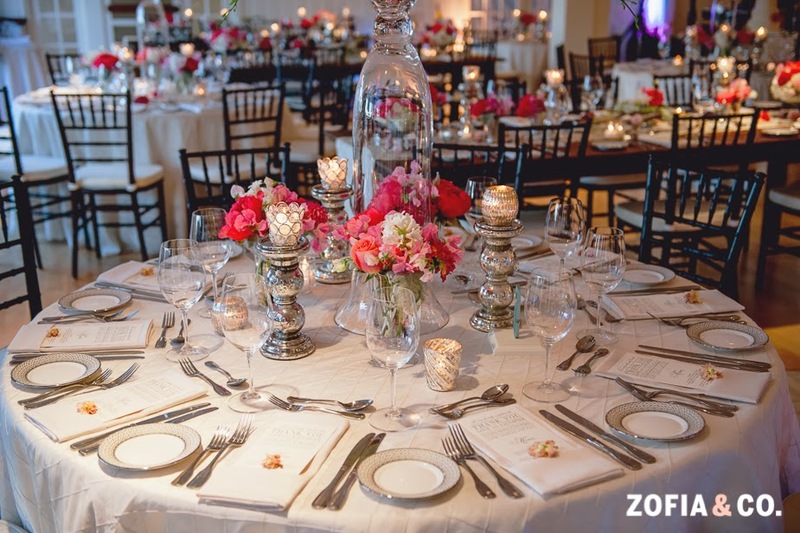 We kept the design classically simple and elegant, to allow for the pewter engraving to truly shine. 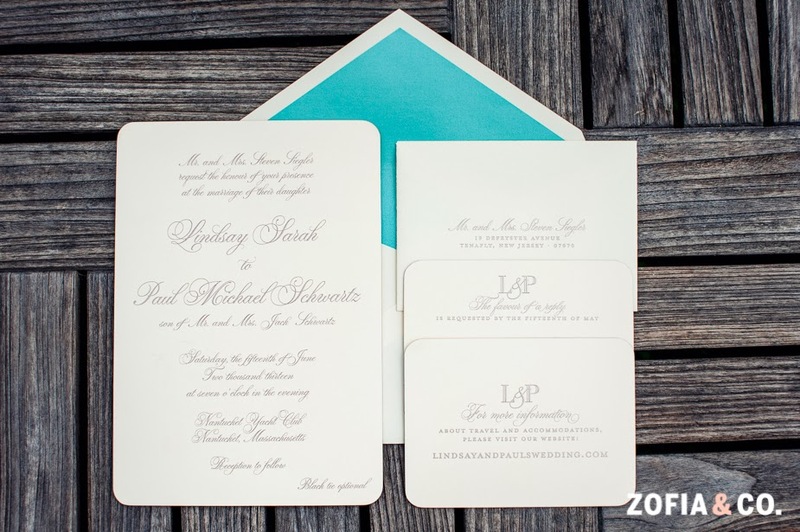 With rounded corners and gilded edges, the invitations were just breathtaking. 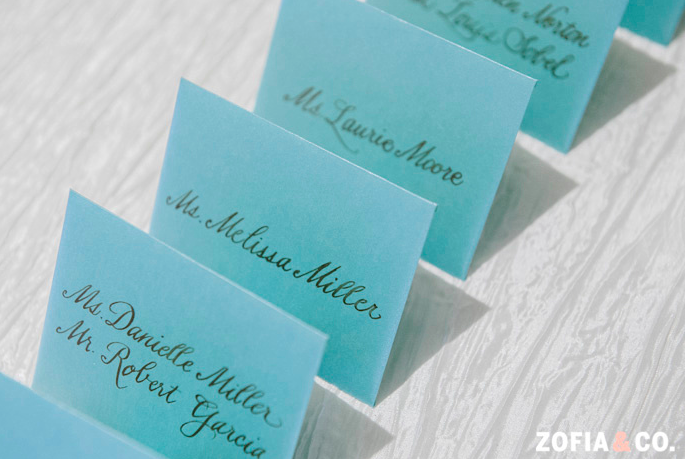 To keep it that simple elegance, but add a touch of fun, we lined the envelopes with a subtle metallic turquoise paper. 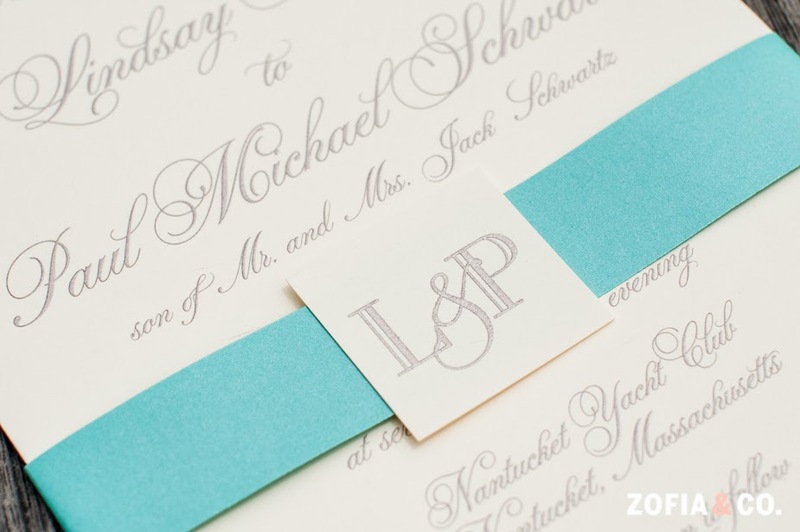 That touch of sheen and color, coupled with the turquoise belly band and custom logo seal, turned out stunning! 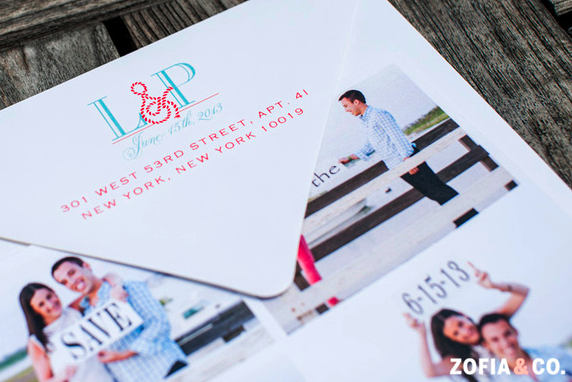 We were thrilled with how beautiful their invitations turned out! 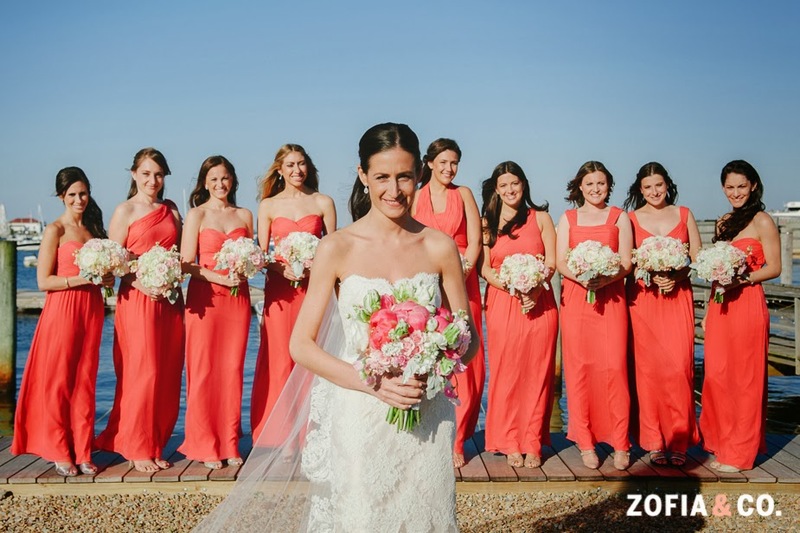 Lindsay's wedding colors were a bright coral and pale turquoise, and we love how she choose to incorporate both colors from beginning to end, yet strategically. The save the date of course had both, but all the paper goods for the invitation and reception were all neutrals coupled with the turquoise, so that the coral flowers (and ombre cake!!!) could take the spotlight. The end result was AMAZING! 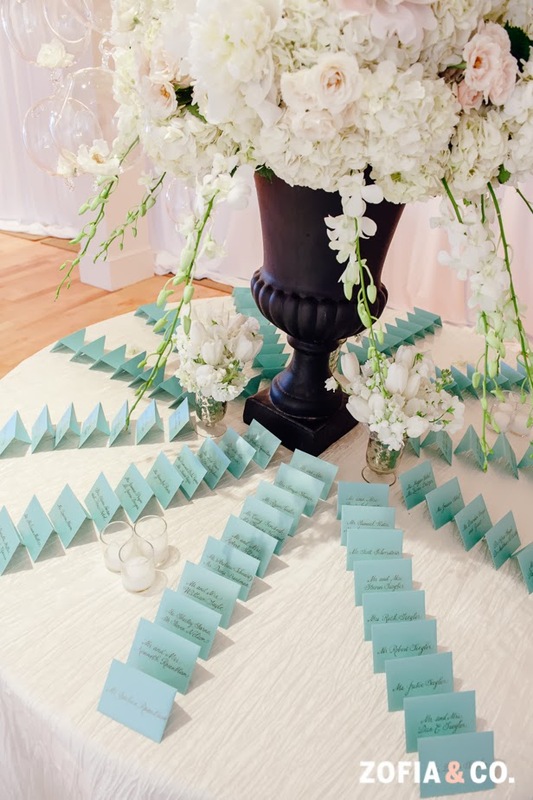 We love how the couple incorporated their wedding colors and location, into their custom wedding welcome bags! 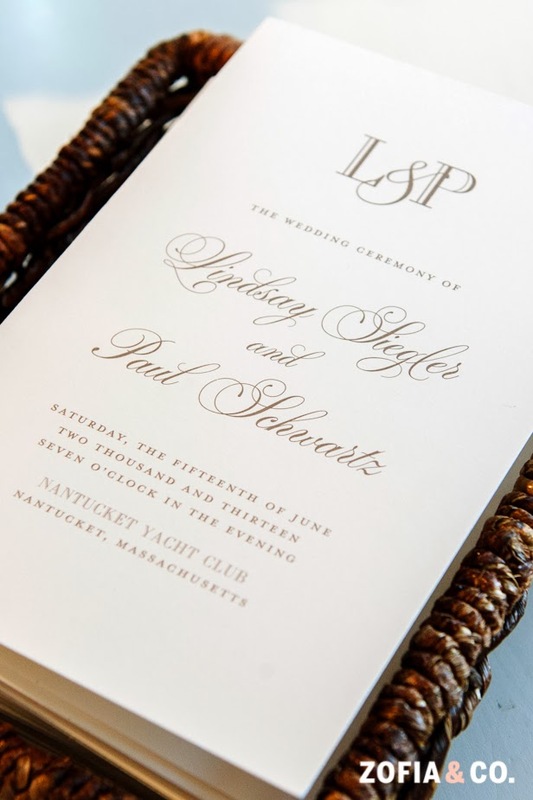 Lindsay and Paul's classic ceremony programs...these were tri-fold! An interesting touch to balance the simplicity of the design. 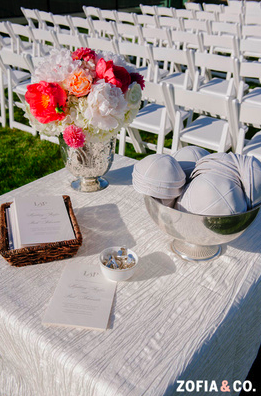 LOVE this shot, featuring their ceremony programs and their wedding bands! 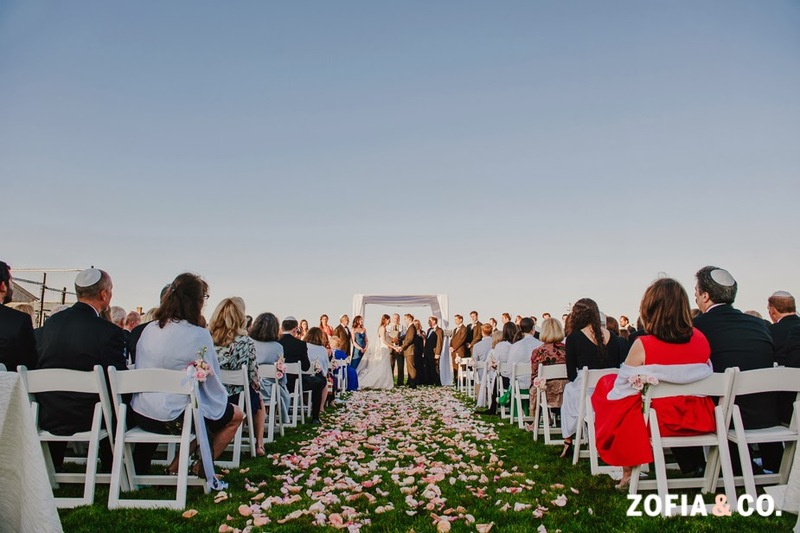 How beautiful was the ceremony location?! And the couple couldn't look happier! 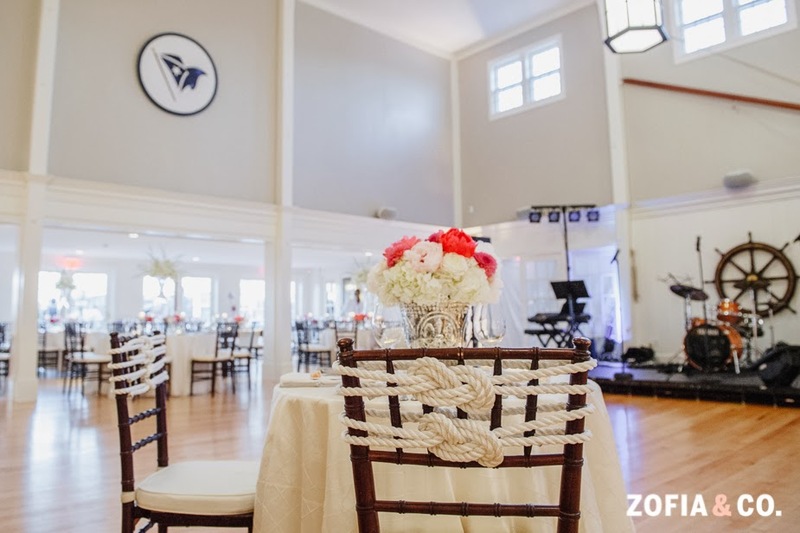 Nothing accents a sweetheart table more perfectly than these nautical knots!! 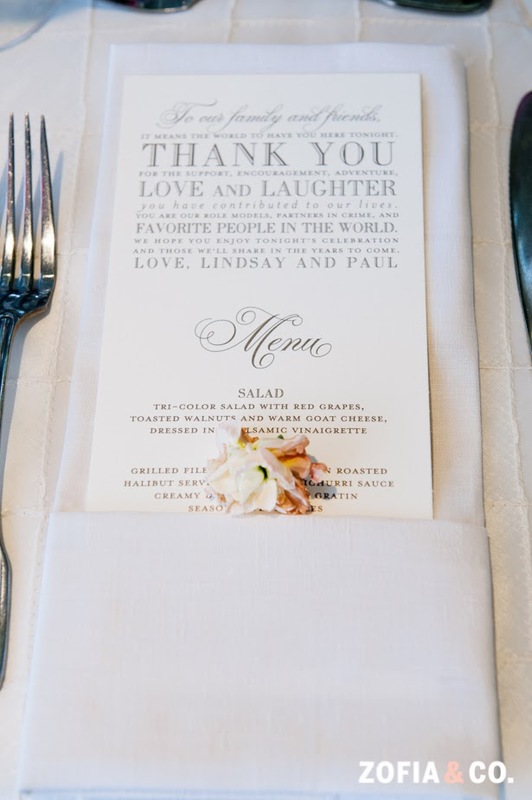 The custom menu cards and thank you were tucked into the napkins at each place setting, with the "thank you" to each guest taking top billing. 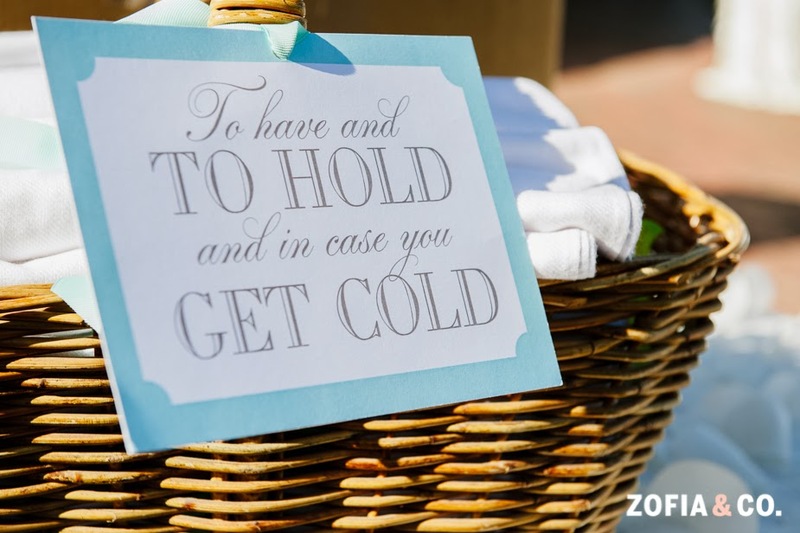 We love these, especially for a destination wedding with people traveling from near and far! 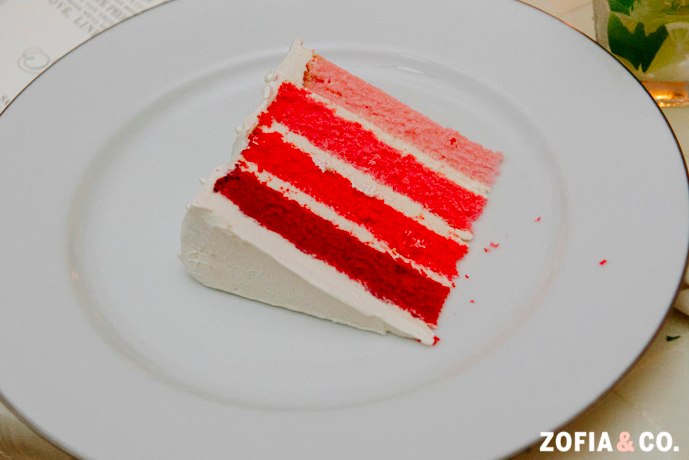 A coral ombre wedding cake?! Swanky!!! Cheers to the happy couple!!! 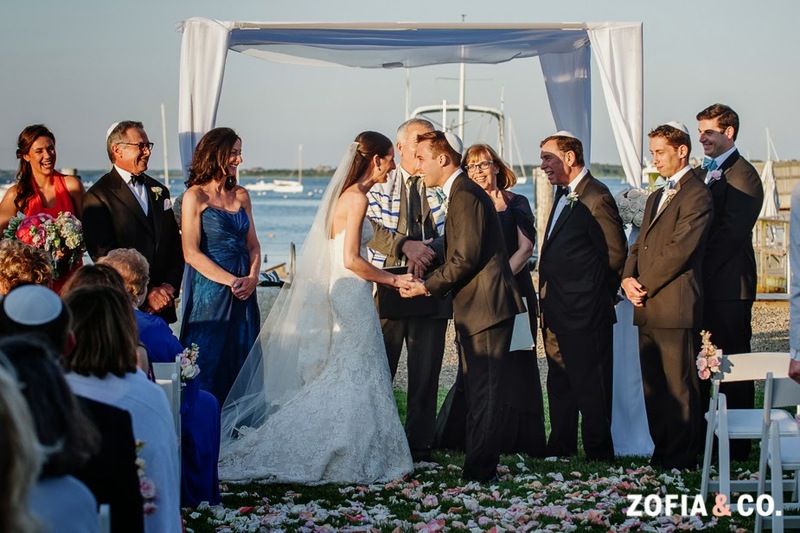 We love our Nantucket brides, and this wedding turned out so incredibly beautiful! 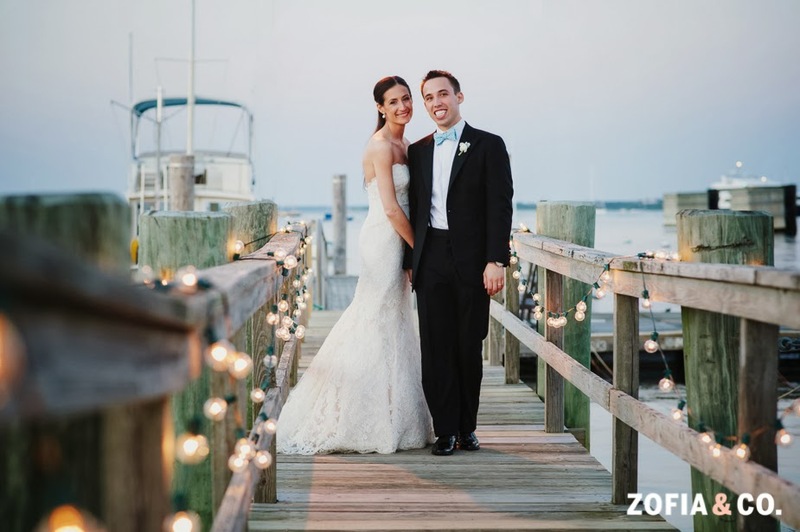 Thank you to Zofia and Mark of Zofia & Co. 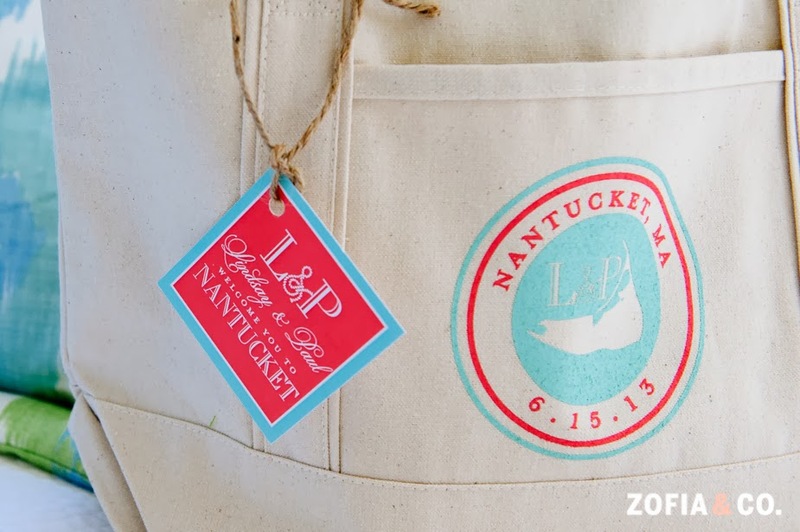 Photography in Nantucket for their beautiful pictures showcasing our work. 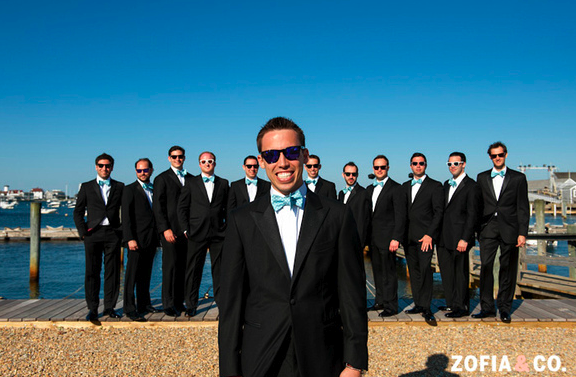 Can't get enough of Lindsay and Paul's big day? 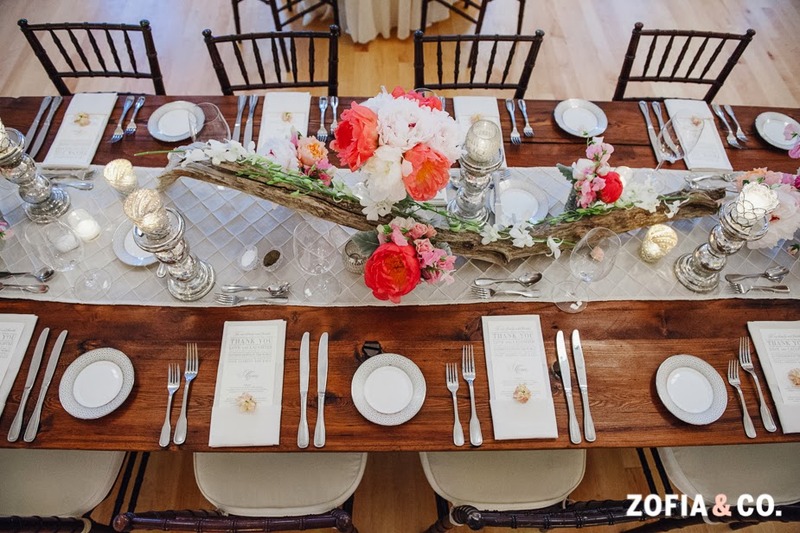 Be sure to check out Zofia's blog for more visual eye candy from their wedding!! PS. For more Lindsay and Paul, don't miss their elegant Nantuck wedding over on our real wedding page on our website!! Wow such a lovely wedding ! Your posted pictures are superb and very beautiful. I like your Invitation card its look perfect . 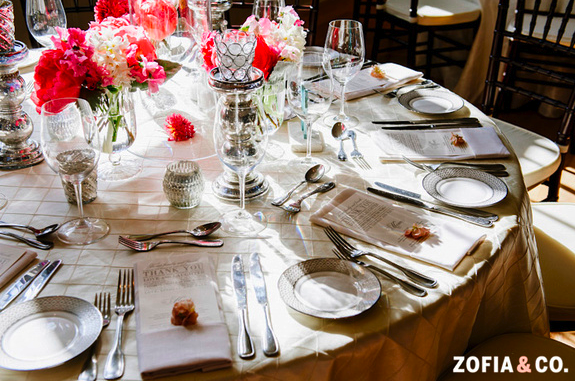 I just say one thing in my future wedding; I will definitely add your wedding theme idea. Keep blogging.